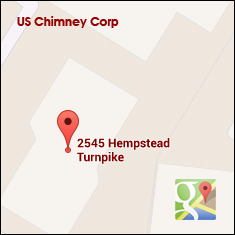 We are experienced in all Chimney Repair and upgrades on Long Island and the NY area. There are many parts of a chimney than can be damaged including the cap, mortor, bricks, and surrounding shingles. Over time the chimney’s brick work can erode and crack away. This can result in water leaks, down drafts, and safety issues. 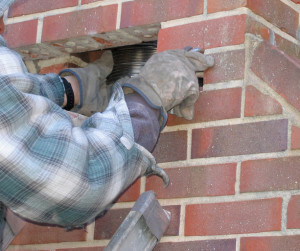 Our technicians are experts in chimney repair and masonry. We also provide full chimney building for new home construction. US Chimney Corporation offers a full scope of services to residents of Long Island, Queens, and Brooklyn New York in need of chimney cleaning, maintenance, and repair. We employ only highly trained and knowledgeable technicians, dedicated to delivering expert cleaning and repairs, as well as unparalleled customer service. Our staff stands behind each of the jobs we complete. We have been in business for many years thanks to our above average customer service in the Chimney Repair field.